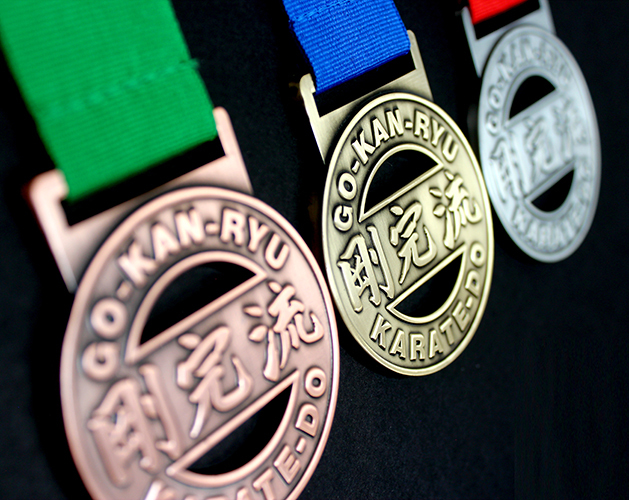 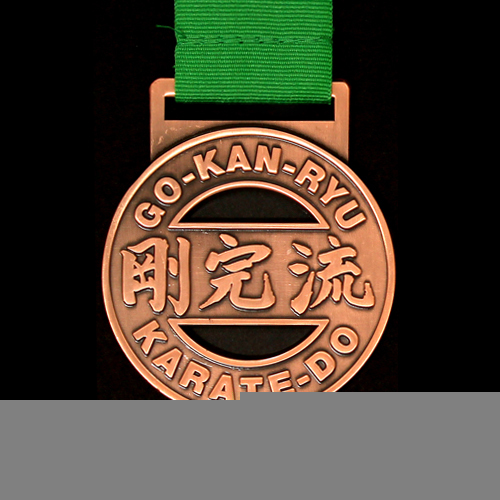 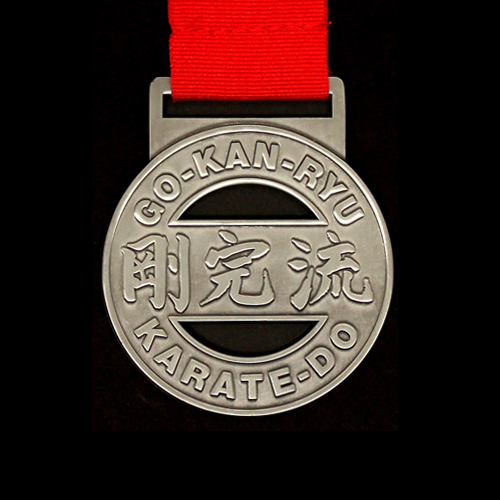 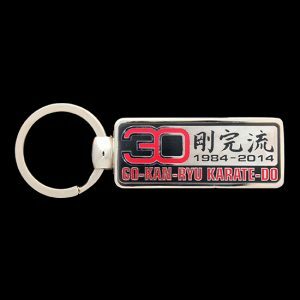 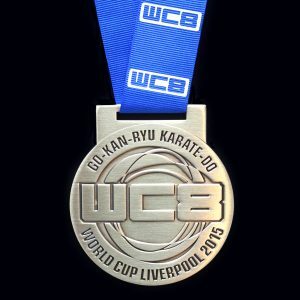 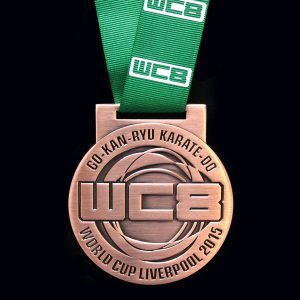 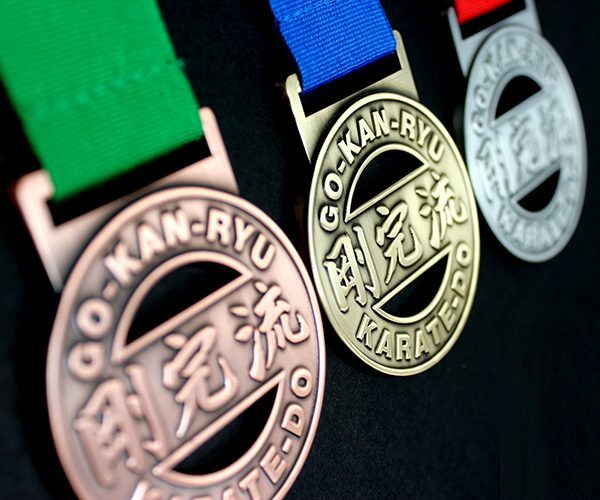 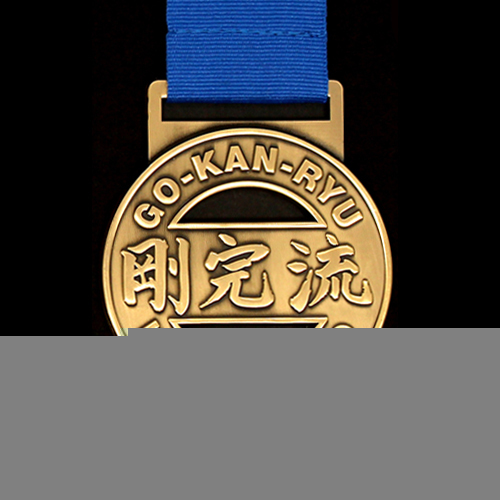 Medals UK were commissioned to produce a new design for the GKR Karate Regional Competition Medals in September 2016. 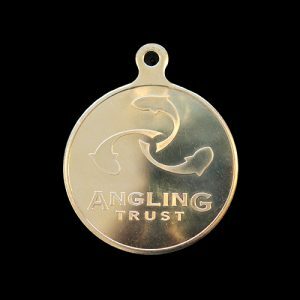 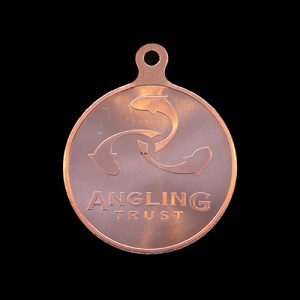 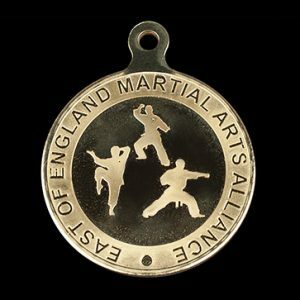 The 65mm medals feature the company’s logo and an eye-catching cut out, and were given an antique finish, making for a really attractive sports pendant. 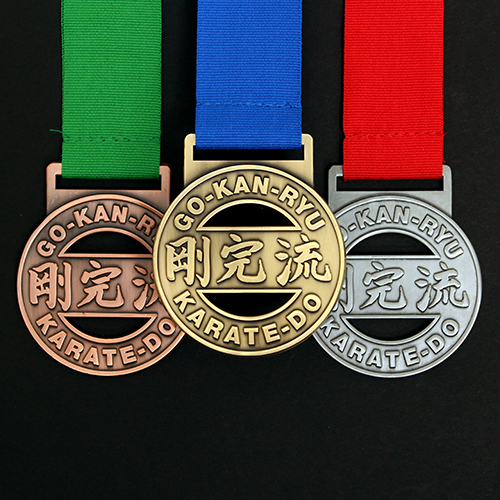 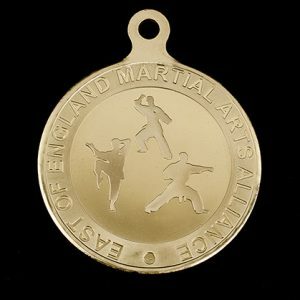 The GKR Karate Regional Competition Medals were handed out to winners of the regional qualifying events held across the UK. 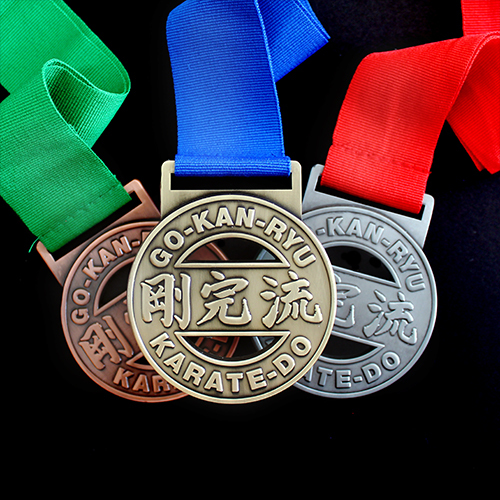 Participants were competing to obtain positions in a variety of age ranges and categories within the National Championships which follow later in the year.